The Fintech program was launched last September 2017 by the Dutch Development Bank (FMO) and Above & Beyond Tech (a&b), a Miami-based company dedicated to accelerating the digital transformation of the financial industry. 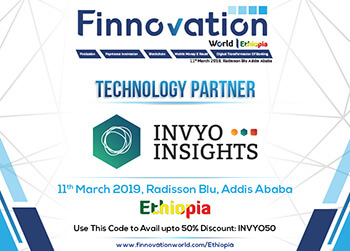 FinFoward is a program designed to accelerate the digitization of the financial industry in Africa by connecting African Financial Institutions (FIs) and Mobile Money Providers (MMPs) with Fintech companies worldwide. Through its 4wrd solution, a global marketplace for Fintech solutions, a&b is leveraging technology to bring together all players that can have an impact on financial inclusion. 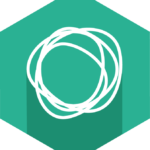 The Fintech “shopping” platform provides secure, scalable, and product-ready integration to financial technology solutions. FinForward is supporting FIs in their digital transformation process and become more attuned with the opportunities Fintech solutions have to offer as well as current industry trends. 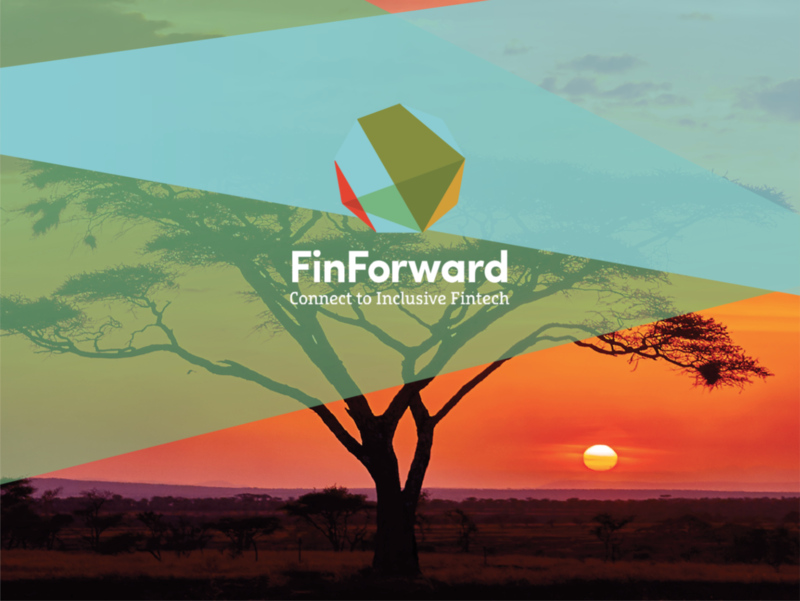 FinForward recently announced a new partnership with Arise, a leading African investment company backed by three reputable cornerstone investors: Norfund, Rabobank, and FMO to support the growth of the region and its communities. Through this partnership, FinForward and Arise aim to drive responsible inclusive growth and make banking more accessible by leveraging fintech solutions. African financial institutions recognize Fintech as a game changer that allows them to increase efficiency and expand their client/product base. However, they admit that they have difficulties finding, choosing, testing and implementing Fintech companies and their solutions. 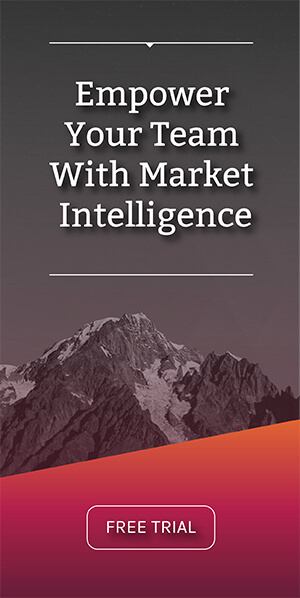 The high demand for financial services in emerging markets provides a large market opportunity for innovative Fintechs using new financial technology such as blockchain, data analytics, artificial intelligence and new distribution systems such as online, mobile and agent networks.